Building and Land Technology (BLT) was founded in 1982 and is a privately held real estate developer, manager and private equity firm. BLT is vertically integrated and has successfully invested in, developed, owned and managed over 25 million square feet of commercial, hotel and residential properties across 26 states. BLT is also the largest franchisee of Sotheby’s residential real estate brokerage, with 28 offices and 1,000 real estate agents. BLT is one of the largest owners, managers, and developers of office and retail properties in Connecticut, and is the preferred landlord for many of the region’s finest corporations and retailers. BLT has a reputation of excellence and has established itself as a market leader in the development of the finest quality residential real estate. BLT is dedicated to the development of superior commercial, residential and multi-use properties through innovative plans, designs, and attention to detail. 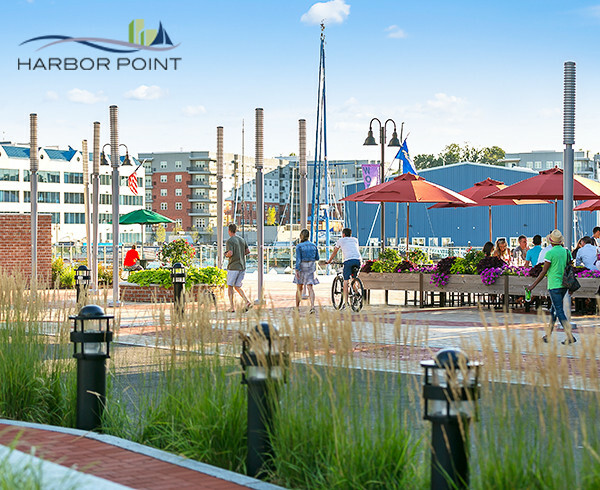 Whether you are looking for your new home, a place to relocate your company, or a fun night out, you have come to the right place at Harbor Point in Stamford, CT. Harbor Point is a LEED-ND Gold Certified, mixed-use, transit oriented development in the South End of Stamford. Harbor Point is a true “Live, Work & Play” community, active 24 hours a day, 7 days a week, 365 days a year. Watch the harbor come to life with the morning sun. Stroll the waterfront boardwalk. 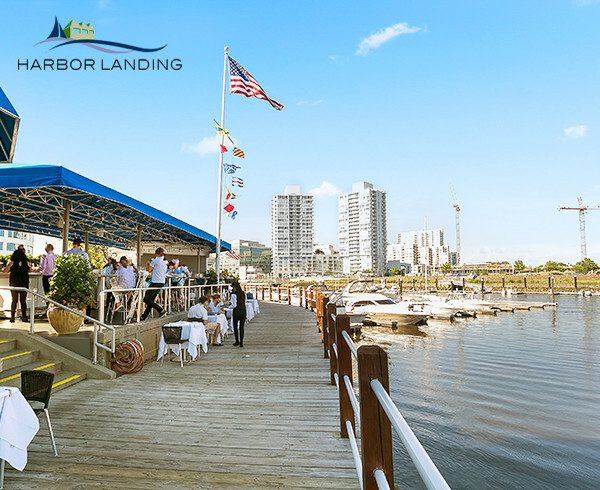 Enjoy restaurants and nightlife all within Harbor Landing. Ride the free water taxi across the channel to Harbor Point, where even more restaurant and activities await you. Leisure rules at Harbor Landing. 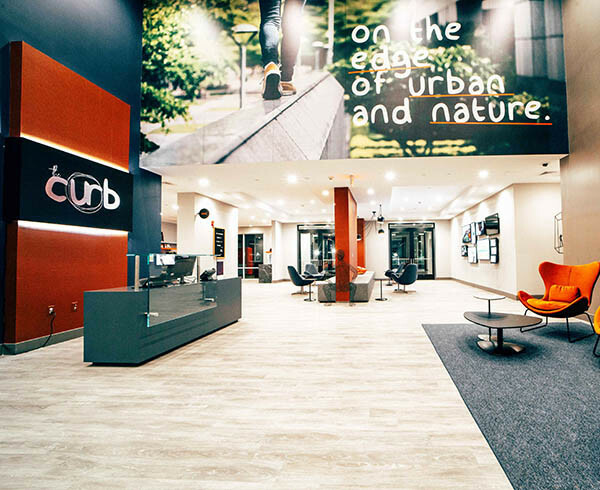 The Curb at North 7 – on the edge of urban and nature. The Curb represents the first delivery of 235 residential apartments located within Norwalk’s brand new North 7 development. Each building will have their own unique health and wellness focused amenities and co-working spaces designed to give back time to busy urban lifestyles.